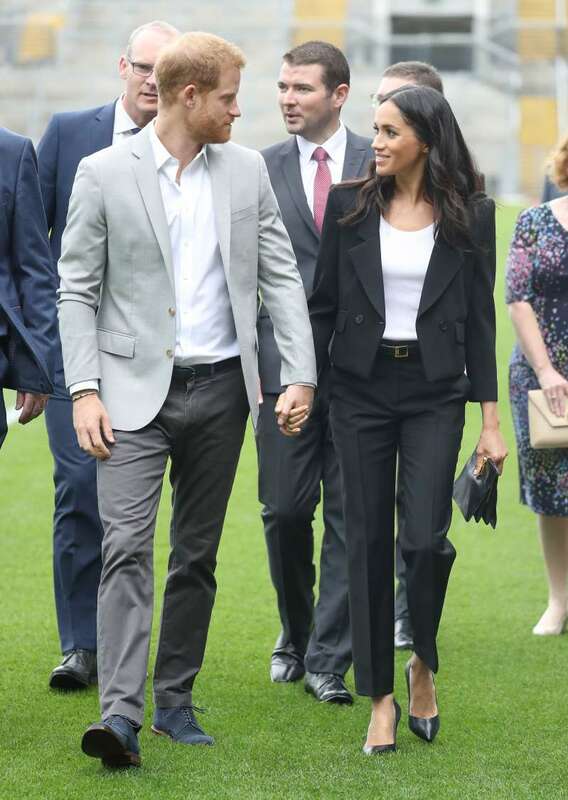 On August 4, the Duchess of Sussex will be marking yet another memorable event. This time, it is her first birthday as a royal. She turns 37 and fans of the royal family are already looking forward to more information on how the new couple will celebrate. 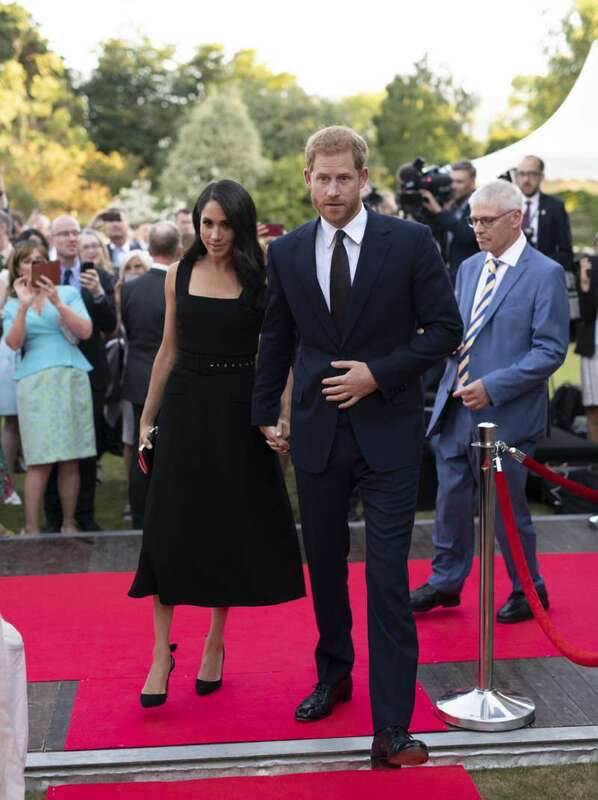 However, the Duke and Duchess already have plans to attend the wedding of Charlie van Straubenzee, an old friend of Prince Harry. Both men were quite close as children while attending Ludgrove Prep School in Berkshire. At the start of the summer, Straubenzee announced Prince Harry would be his best man but gave no details as per exact dates. 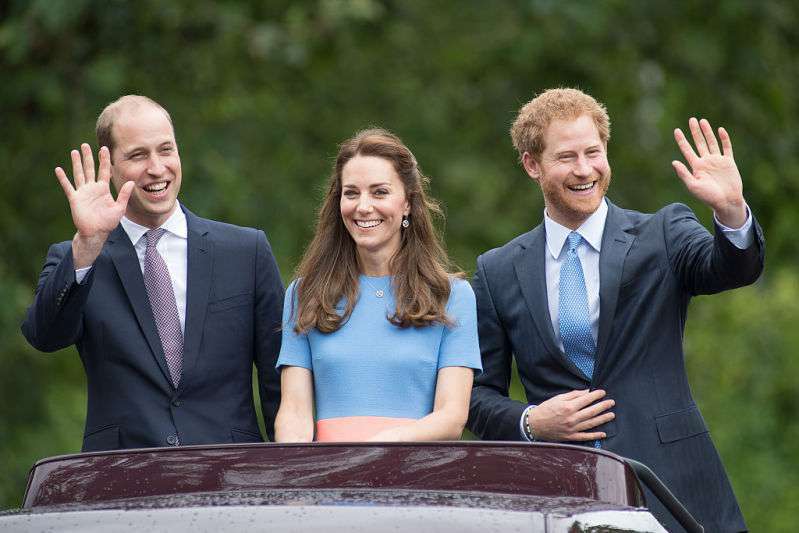 While it may seem like a bit of the downer for the royal couple, it is still delightful that they will be sharing a happy moment with one of their dear friends. Meanwhile, the Duke and Duchess of Cambridge who are currently holidaying with their children, Prince George, Princess Charlotte and Prince Louis in Mustique are expected to cut short their summer vacation to attend the wedding. Prince Harry also has a special connection to the groom and his family. Thomas van Straubenzee who is Charles’ elder brother happens to be a godfather to Princess Charlotte. In addition, he was an usher at Prince William and Kate Middleton’s wedding. The Van Straubenzees are close to the royal family. In fact, Charlie’s brother, Thomas, was one of William’s best mans and is Princess Charlotte’s godfather. It may seem like the Duke and Duchess of Sussex as still lounging in the buzz their wedding created, but the Duke and Duchess of Cambridge still have fans rooting for them. I was reminded by a lovely follower on Insta that this Saturday there is an event that we may see William and Kate at! On August 4th, Charlie van Straubenzee will get married and I would expect at least William will to attend but of course it would be lovely to see Kate! Although the couple has not yet confirmed if they will be attending the event, hopes are quite high that they will. Fingers crossed.